Vocalist Cavali Jay has released a new single called Shattered Glass. Since starting his musical career Jay has experimented with love ballads, cheesy pop, Euro pop, Electronica and chill out. 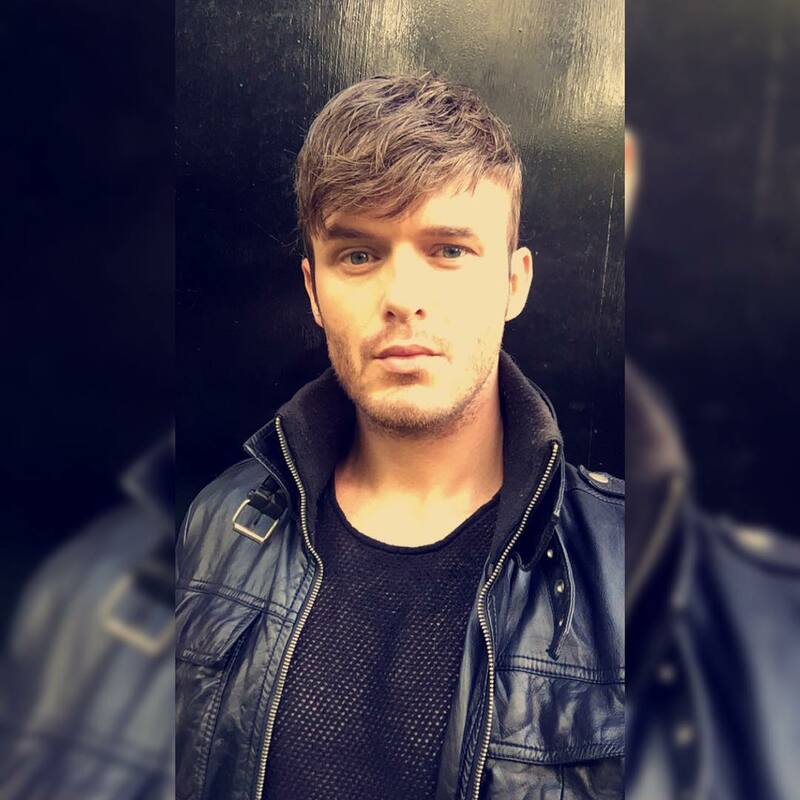 After working with producer Jorden Milnes he has now crafted a track which sounds a bit like Zedd and a lot like Darren Hayes. Check out Cavali Jay’s new sound via www.reverbnation/CavaliJayOfficial and keep up with his developing musical career via his profiles on Facebook and Twitter. A video to accompany the single will follow soon.